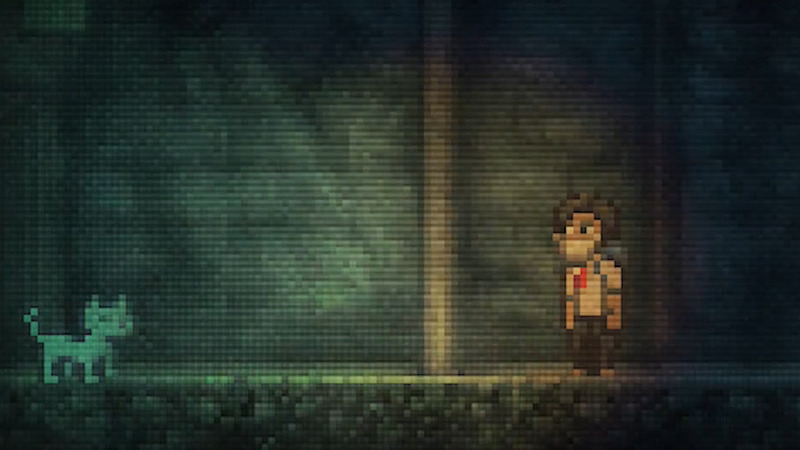 Lone Survivor is an independent survival horror video game developed by Superflat Games. It was originally released for Microsoft Windows and OS X in 2012. It was later ported to the PlayStation 3 and PlayStation Vita and released on the PlayStation Network in 2013 as Lone Survivor: The Director's Cut. Lone Survivor: In this original and adult psychological survival horror, the masked protagonist must escape from a city ravaged by disease, by any means necessary.